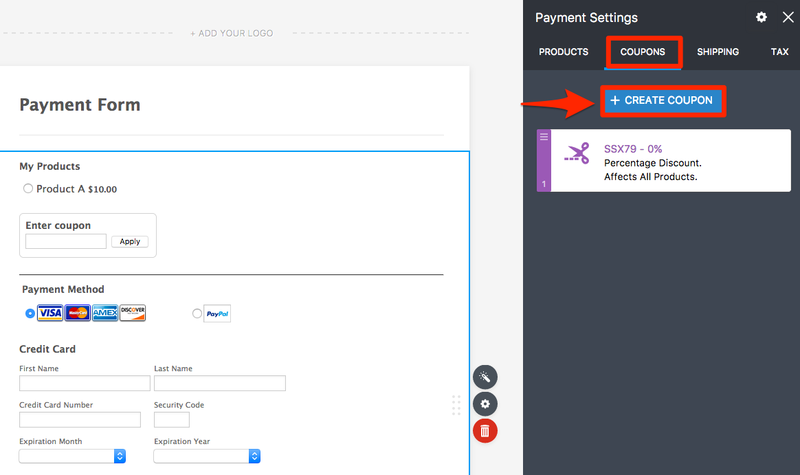 PayPal Payments Pro is a great way to collect payments from your own site using a credit card form. 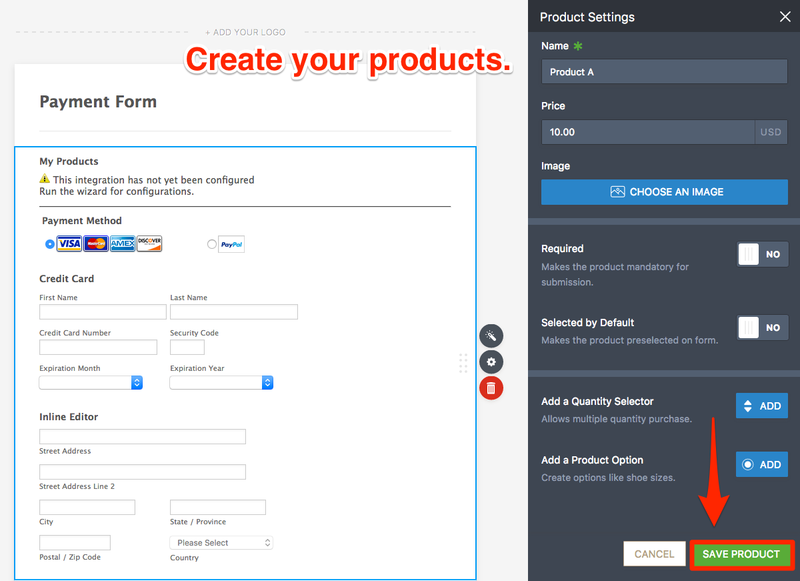 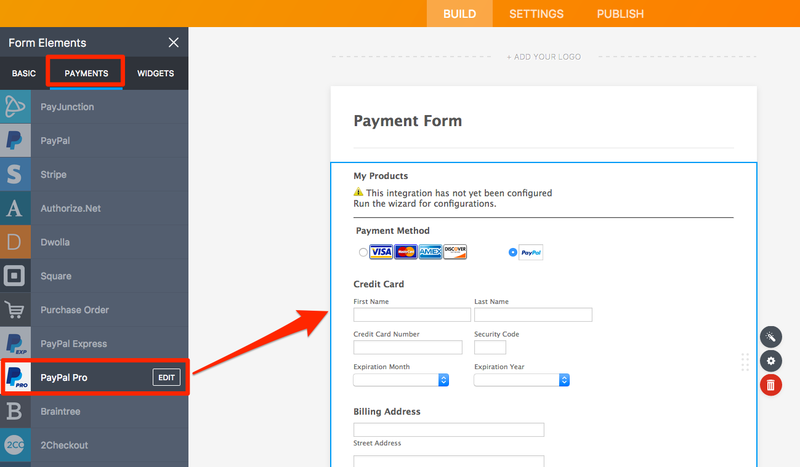 Using JotForm's seamless integration, you can collect credit card payments right from your web page. 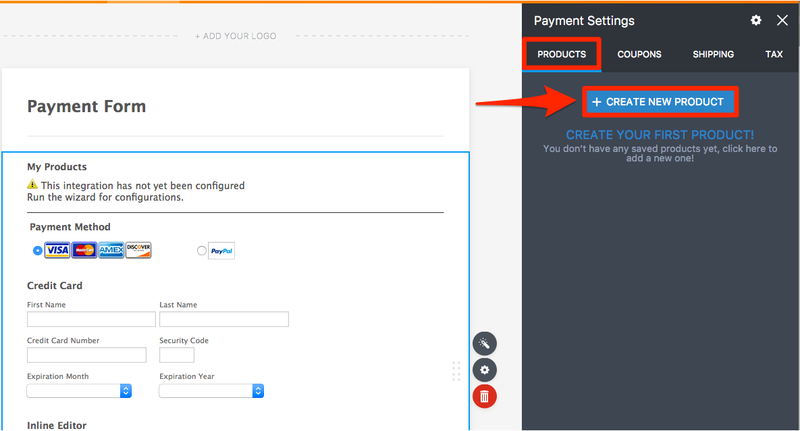 Since your users will not be redirected to a payment gateway site, you will look more professional and get paid easily. 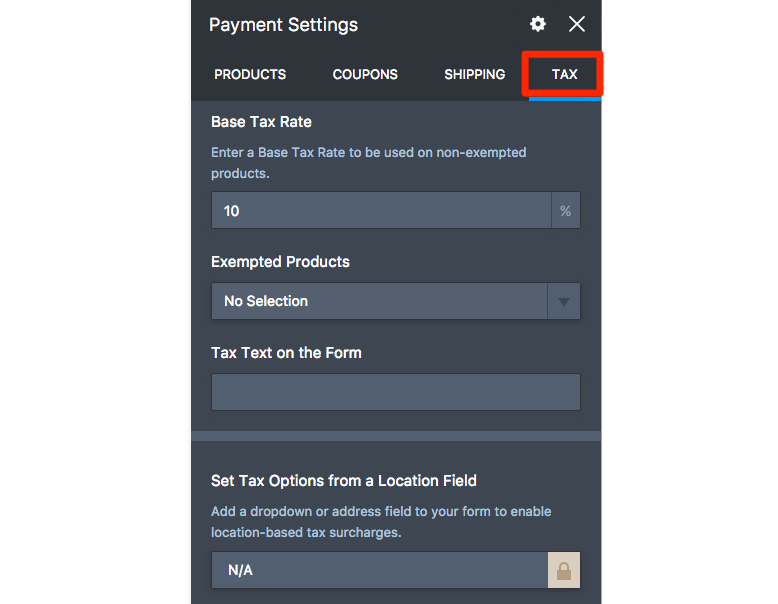 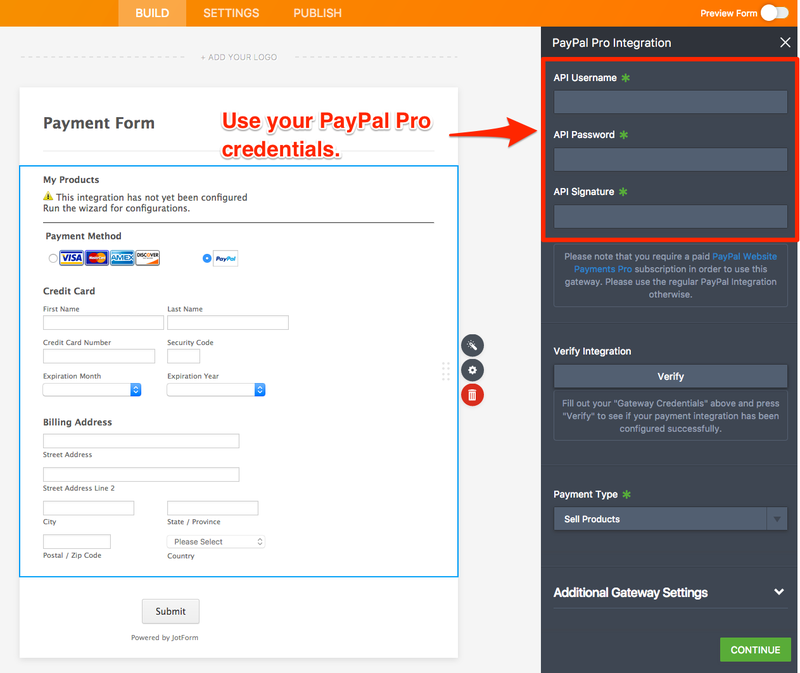 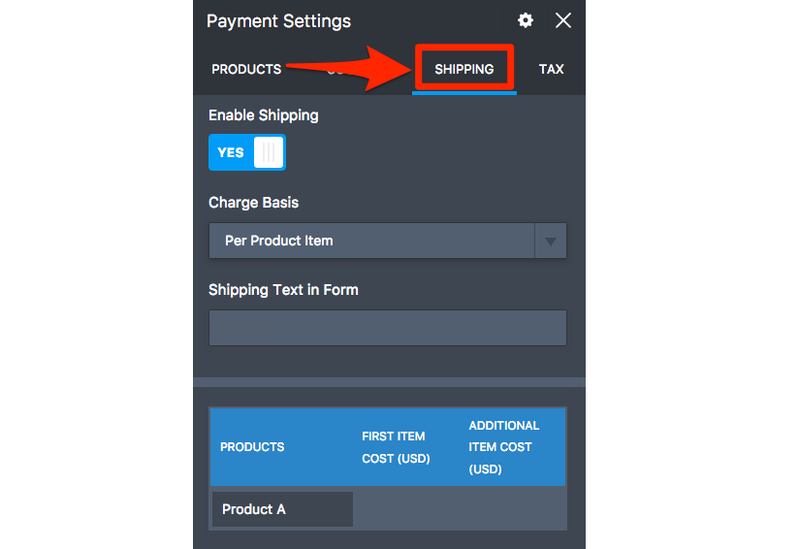 To be able to receive payments, you will need a PayPal Payments Pro account . 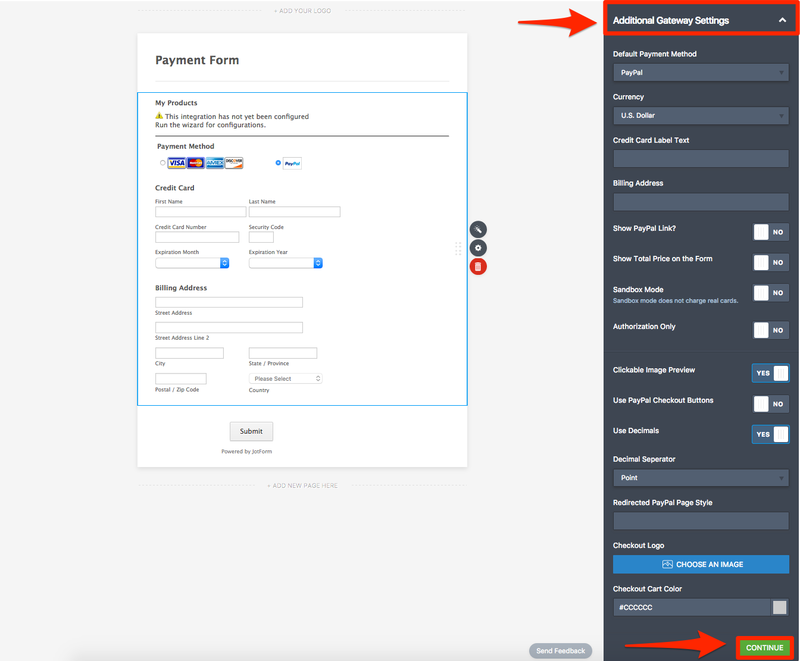 Then log into your PayPal account and get details on the left side from My Account -> Profile -> Request API credentials link.